Oh, it's also for 2 more free samples. Thank you :) . 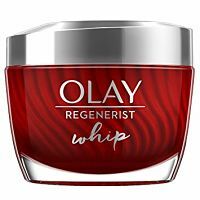 Ordered it because I want to try the Olay Eyes Deep Hydrating Eye Gel. Hope I receive the sample. Quick and easy sample form. Hope they come. It sounds like a great sample, but I refuse to send for any sample that requires an email address.